Organic Ning Hong to flush the bad stuff out of your system. 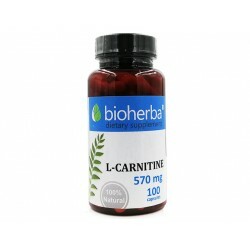 Helps regulation of the metabolism of carbs and fats and helps keep up optimal body detoxification. 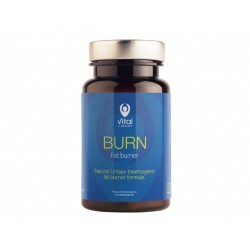 BURN is a powerful fat burner that boosts metabolism and helps speed up the process of burning of excess fat. 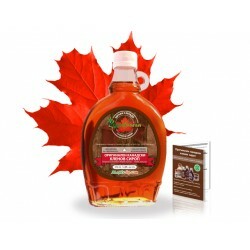 Slim&Fit herbal teareduce appetite, promotes metabolism, helps burn fat, cleans the toxins. 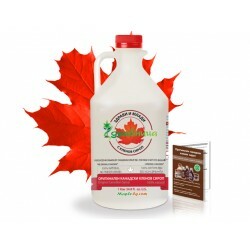 Natural herbal product - suitable for vegans. 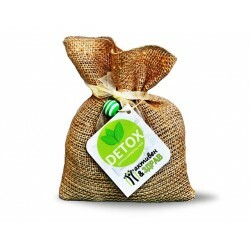 Detox herbal tea promotes metabolism, celans toxins, support fat burning, relaxes the swollen belly. 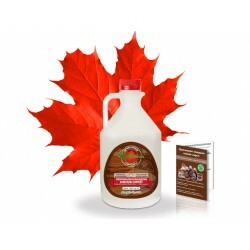 Natural product - suitable for vegans. Overweight and obesity: Reduces the feeling of hunger, reduces fat accumulation, controls blood sugar levels and regulates cholesterol. 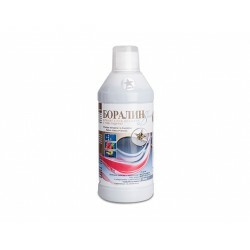 Xanadren is a nutritional supplement with a sweetener that helps natural drainage of body fluids. Completely natural product. Gluten Free. 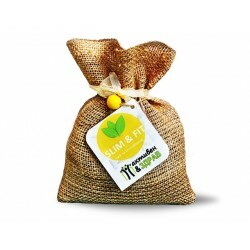 BE SLIM is a new generation product that has an immediate effect of accelerating metabolism and reducing excess weight. 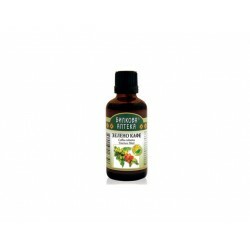 Herbal tincture favorable effect of reducing excess weight, cellulite. 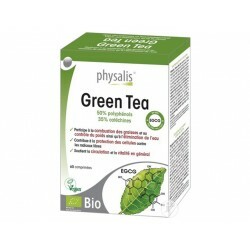 It contains herbs that support metabolism, detoxifying and tone. 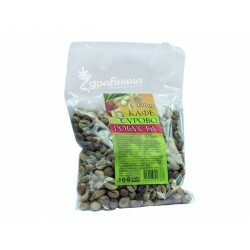 Green coffee is beneficial for metabolism. 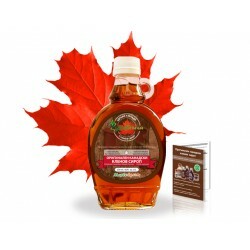 Favorable to reduce excess body weight. 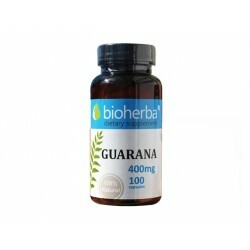 Powerful antioxidant, rich in protein and amino acids. Powerful immune stimulator. 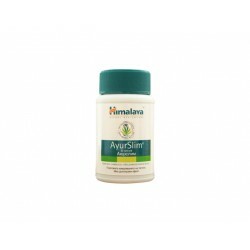 Help improve metabolism and reduce body fat. 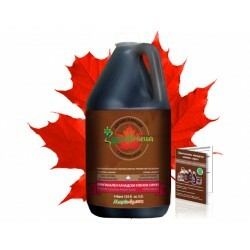 Tincture of green coffee used in diets for weight loss, fatigue, decreased metabolism, low blood pressure, fluid retention. Green coffee is sour, and when the brew flavor is weak. That's why this drink lovers drink coffee, but mainly by those who want to lose weight. 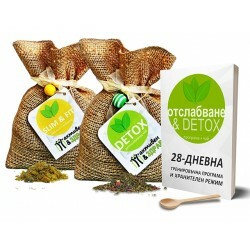 Herbal mixture №11 of "Zdravnitza" is composed of 10 herbs can be used for weight loss. The amount is enough for a month!